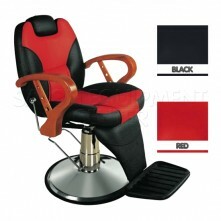 5 year Best Warranty in the Industry period! 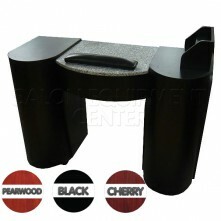 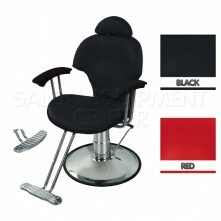 The base of the The Scarab All-Purpose Chair is made up of a steel constructed hydraulic pump system backed by a 5 year warranty. 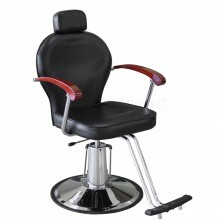 Both of these features are sure to add that sense of security for your clients that will make them feel relaxed and at ease each and every time. 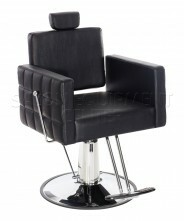 Can be used for Hair Stylist, Tattoing, barbering, facials, make-up artists, waxing, eye thrreading, shampooing, and much more! 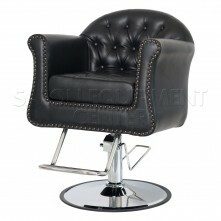 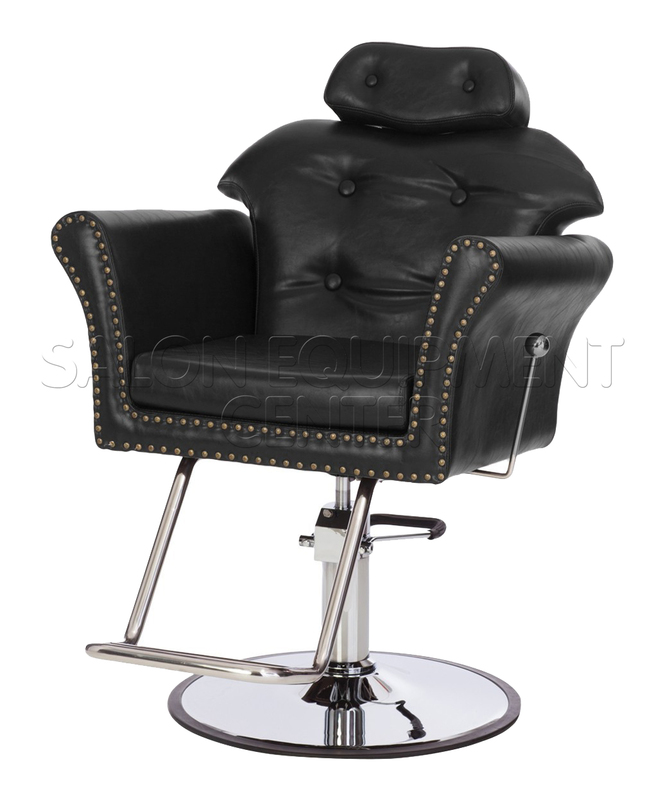 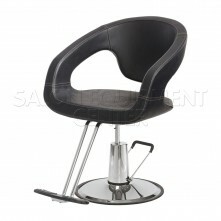 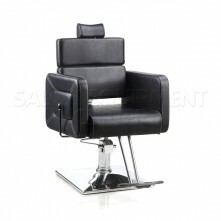 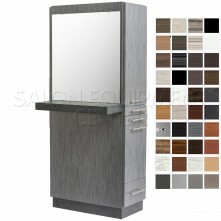 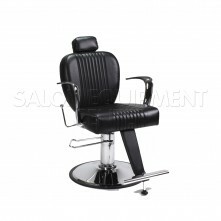 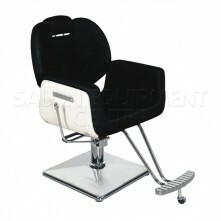 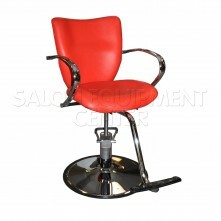 Click the button below to add the The Scarab All Purpose Salon Chair to your wish list.